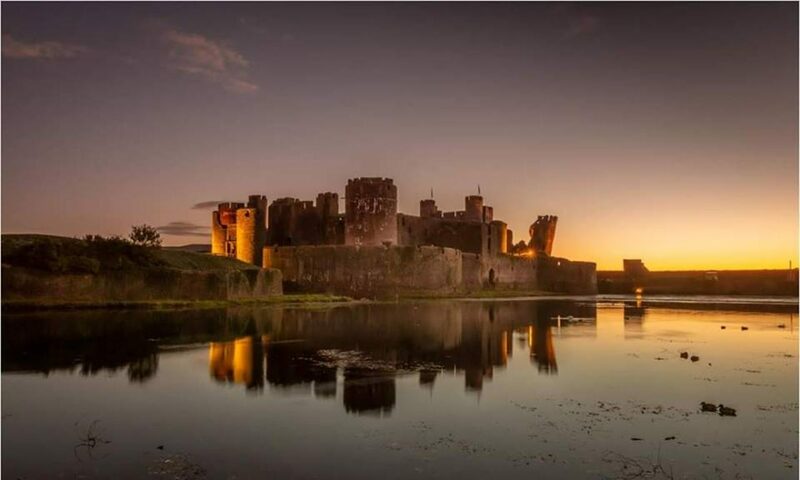 Swing, jump and discover your way through Caerphilly Castle and discover your inner warrior this Easter. Caerphilly Castle invite you to test your strength on the striker and your agility on their inflatable assault course. Why not head along and join their knight school and learn how to slay a dragon? Additionally, as a true warrior also tests their nerves (as well as their fighting skills), you’ll also get the chance to hold snakes, spiders and birds of prey toon As well as getting the chance to meet some fabulous foxes and meerkats!